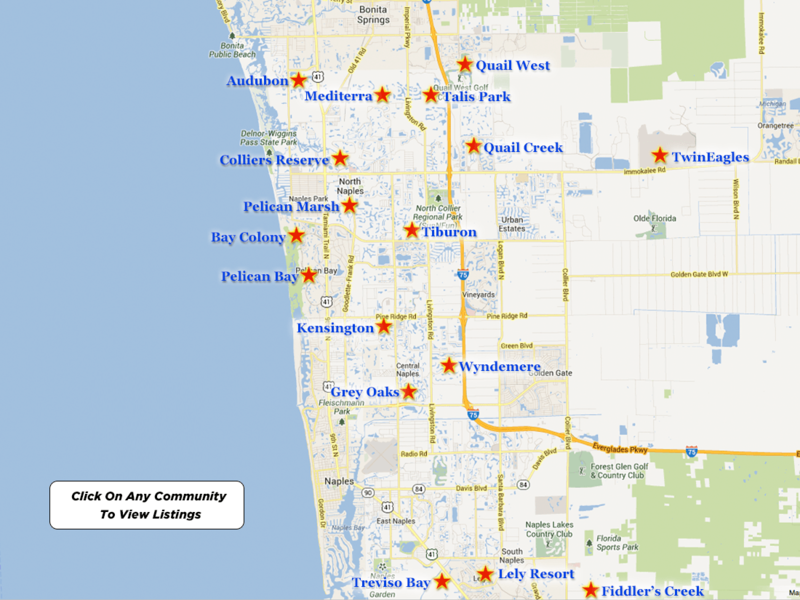 Grey Oaks Country Club is located on Airport Road, convenient to all that Naples has to offer. 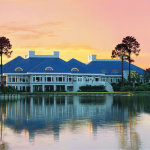 The Collier family has created one of the finest golf and tennis communities in the State of Florida. This low density, upscale community members of Grey Oaks enjoy 54 holes of championship golf. The Pine Course and the Palm Course designed by Clifton, Ezell, & Clifton combine natural beauty with breathtaking challenges for players of all skill levels. The Pine Course features rolling berms, pine hammocks, and dramatic elevation changes. The Palm Course features a tiered rock waterfall, island greens, meandering lagoons, and white sand beaches. Grey Oaks Country Club offers a double ended driving range, 18 hole putting course, and two practice greens. Amenities at the country club include 8 har-tru tennis courts with a professional tennis program, swimming pools, state of the art fitness center, and clubhouse facilities with casual and fine dining. Residents may own their own golf cart. 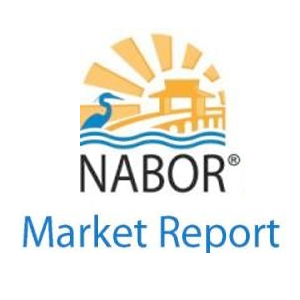 Why not call us today to look at what could be your new home and golf course? 1825 Plumbago Lane: This gorgeous estate has six bedrooms and 7 baths, sprawling over 11,780 square feet. This amazing home is palatial, grand, and comfortable! These three words describe this fantastic estate. Among the largest estates in all of Grey Oaks and on the most amazing lot, this home still retains warmth and comfort and is inviting and livable, which is often not true in a home of this size. This home has something for everyone to love. Car collectors will love the six garages with two motor courts. Movie buffs will love the beautiful home theater. Wine aficionados will appreciate the 800 bottle wine cellar. Also, for those who enjoy entertaining will cherish the chef’s kitchen with a butler’s pantry and multiple dining areas, just waiting for that party to be planned. The master room is elegant and boasts a foyer, sitting area, two closets that hold all your clothes, a stunning bathroom, and an exercise/ballet room and a steam and sauna room. Massive improvements and décor changes only have improved what was already great to start. Wow! What an amazing estate just waiting for you to move in! Don’t hesitate; contact us today to see all this fantastic estate has to offer. Why wouldn’t you want to come see your new home? Make an appointment and see it now!